Tues-Sat 11 a.m. - 4 p.m.
Free parking is available in the Garden Garage and Annex Garage at the Rose Quarter during regular store hours. 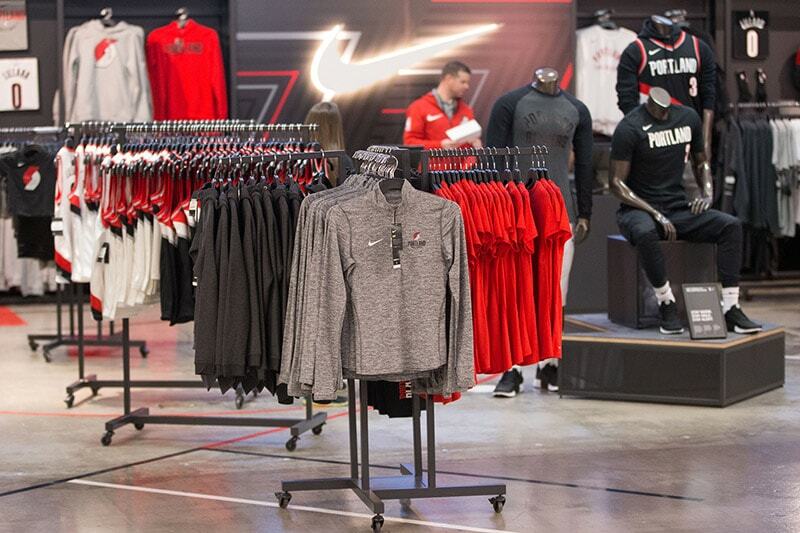 Entrance is located at the North Entrance of Moda Center directly across from the Trail Blazers Box Office. 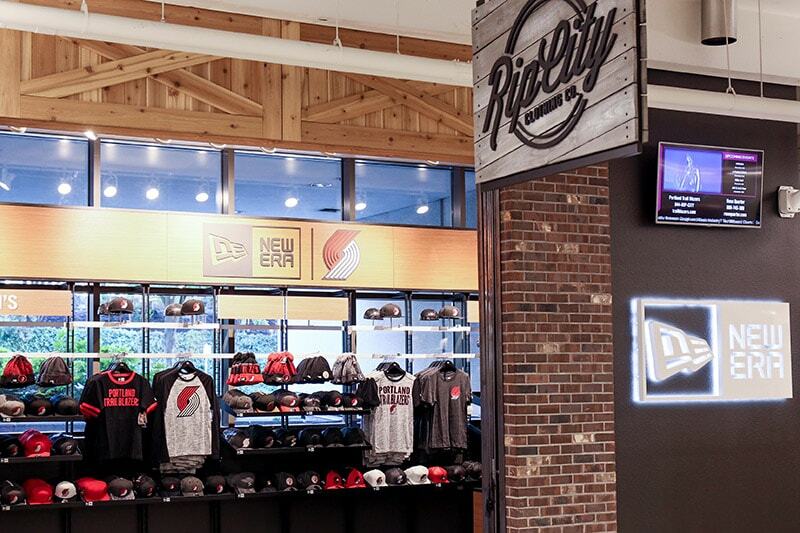 All Rip City Clothing Co. locations within Moda Center including the main store, Nike Team Shop at Rip City & New Era | Rip City Clothing Co. are open during Blazers games and require a game ticket to enter. New Era | Rip City Clothing Co.
© 2018 Portland Trail Blazers. 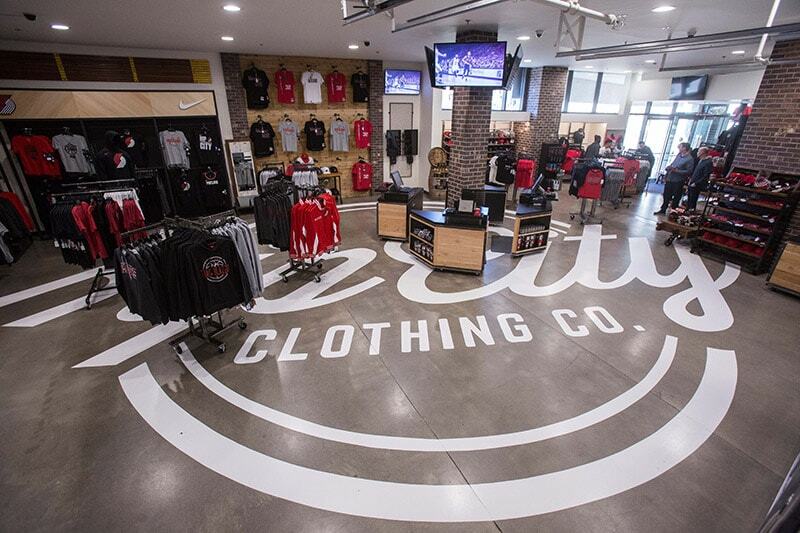 Rip City Clothing Co. is managed and operated by Rank & Rally.